1. 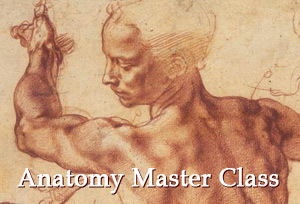 You can win the Old Masters Academy™ course by participating in the online Art Competition. Winning is easier than you may think—simply submit your artwork and invite your friends and followers to vote for you. 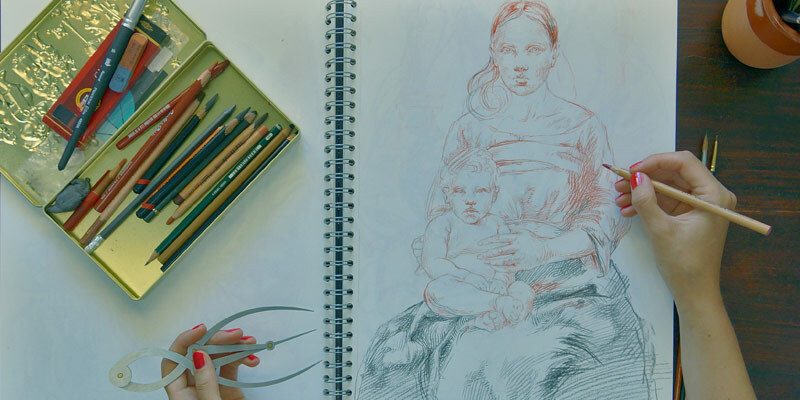 Every three months, we award three winners with a free Old Masters Academy™ course. This time, it might be you! 2. You can receive free access to the complete Old Masters Academy™ course by publishing articles about fine art. 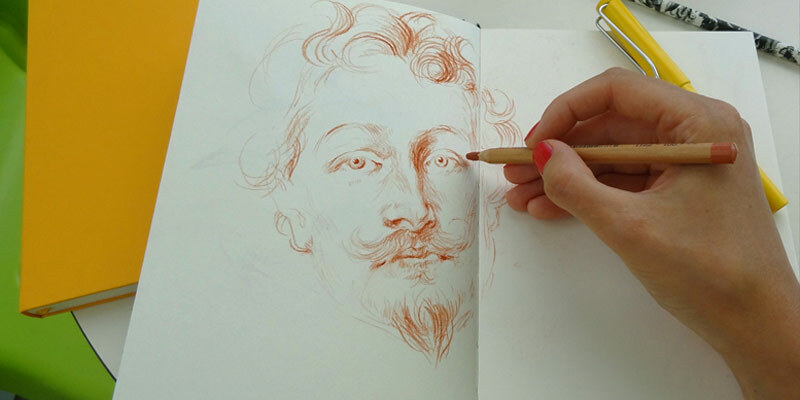 This is the guaranteed way to get your free lifetime Old Masters Academy™ membership! Simply write and submit 17 unique, well-illustrated articles about traditional fine art, great artists, and art museums. 3. You can also subscribe to the Old Masters Academy™ Art Newsletter to obtain free access to selected video lessons from this art course. In periodic newsletters, you will receive new art articles, news, and critiques. Stay up to date with the Art Competition results, and get valuable bonuses and not-to-be-missed offers! 4. As a course student, you can exhibit your works of art in the Old Masters Academy™ Students Gallery and get feedback from your fellow students and site visitors. 5. You can submit your paintings and drawings to be critiqued by the course tutor, Natalie Richy. 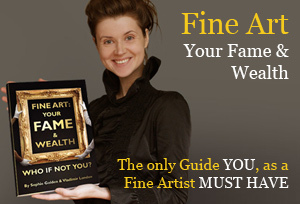 She will advise on how to improve your art and skills and answer all art-related questions you may have. 6. 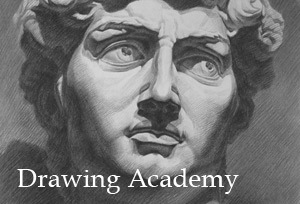 You can also have your say about the Old Masters Academy™ course and share your thoughts, provide suggestions, and showcase your art in the Old Masters Academy™ Reviews section.